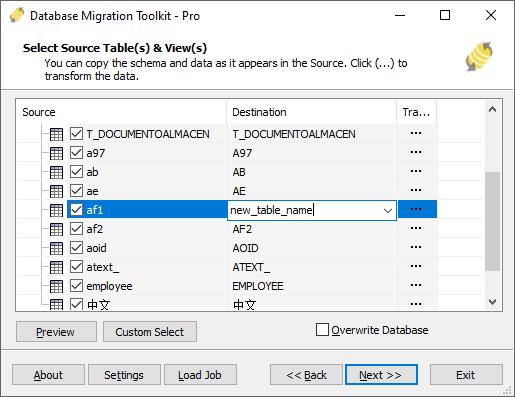 This article will show you how to use a simple database migration wizard to quickly migrate data from Firebird to Microsoft Excel! Save you tons of complicated work and time! Input the username (default: SYSDBA) and password (default is "masterkey"). 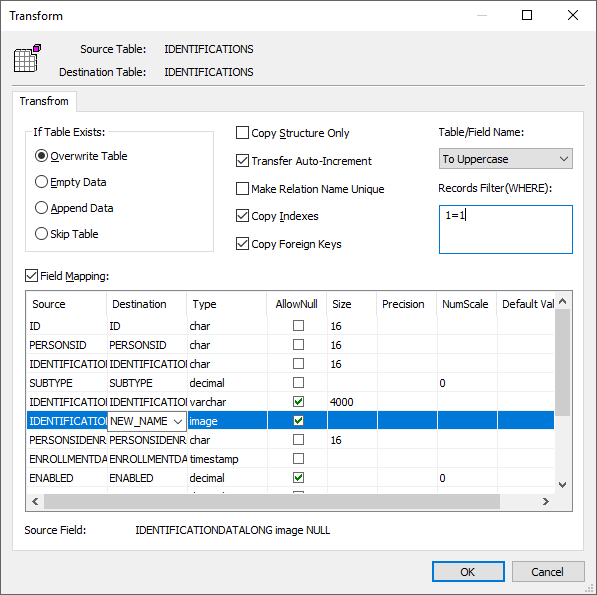 Click "..." to select the FireBird(*.fdb) or InterBase(*.gdb) file. 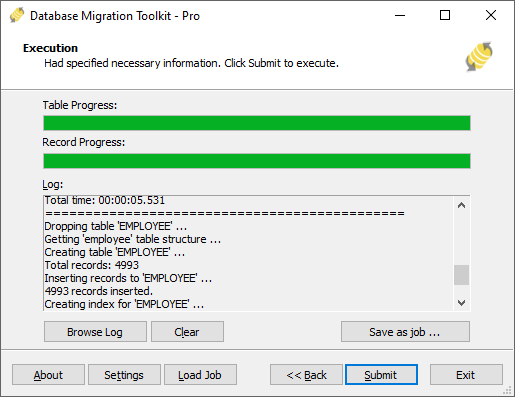 Click "Submit" to begin the migration, this toolkit will help you quickly migrate data from Firebird(*.fdb; *.gdb) to Microsoft Excel(*.xls; *.xlsx) without intervention.